Global Space and Technology Convention 2019 | Space Agenda, The space related events calendar! 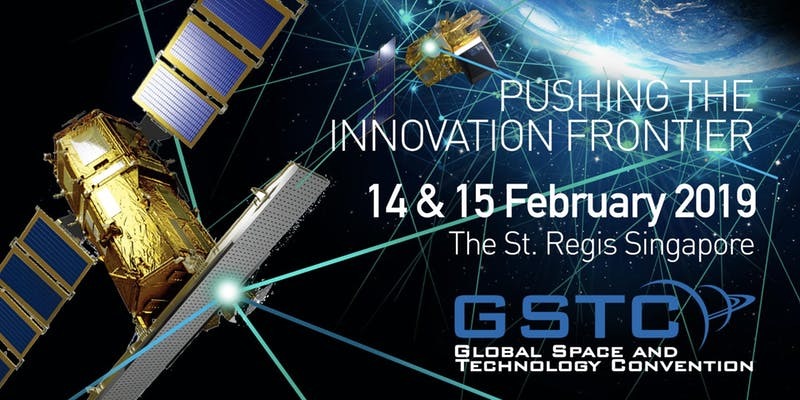 Global Space and Technology Convention (GSTC) is Asia’s Premier Space & Technology event, bringing you the latest technology news, what’s hot in the satellite scene and space technology updates. Over 10 years in the making, GSTC has taken up a crucial role in highlighting how space technology will shape the future of space. In 2019, the conference is expecting over 600 delegates, 60 speakers and 250 companies from more than 30 nations around the world to an ideal platform to connect with the rapidly developing space industry and explore Asian opportunities. GSTC is the ideal platform to meet new business partners, discover the latest in space technologies, and uncover Asian opportunities within the rapidly developing space industry in Asia. Book your spot now!